Handmade with whole leaves and freshly dried flowers, brew a pot of Green Tea with Jasmine Flower Blossom and watch as it dances and blooms before you. Containing the immense health benefits of green tea and bursting with antioxidants, this tea is an experience for both mind and body. 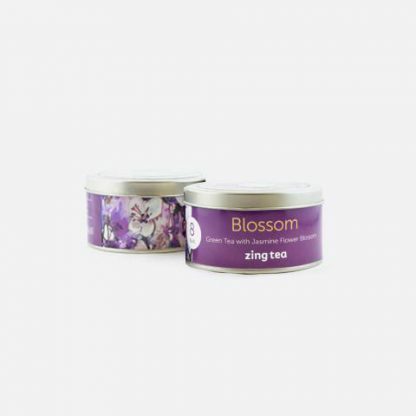 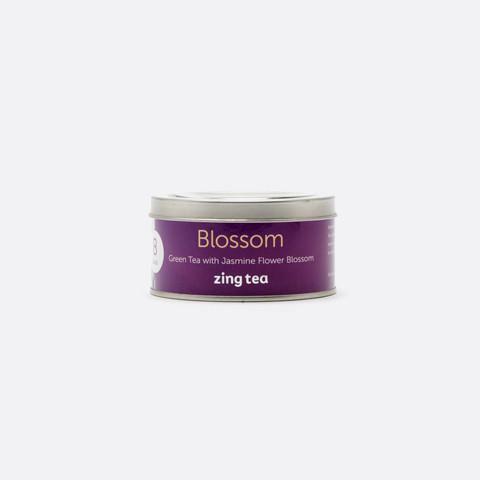 To enjoy our blossom tea, infuse one bud in a cup or tea pot with freshly boiled water for 5 minutes Store in a cool dry place to ensure high quality and great taste.